In the upcoming League of Legends Patch 8.14, there are plenty of changes to try and bring down some of the bigger champions. However, some are just too strong to be affected by these nerfs. With that, there are plenty of familiar faces in this list. Here are the five best top laners in League of Legends Patch 8.14. 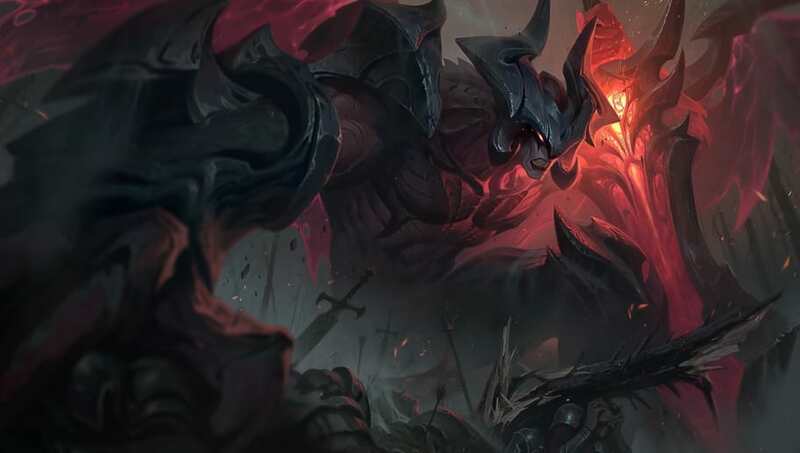 In League of Legends Patch 8.14, Aatrox is seeing a few nerfs to his laning phase. However, this won't be enough to put him out of the meta. By building high damage items with life steal like Death's Dance and Bloodthirster, he can do massive amounts of damage and still get enough health back to not die in a team fight. Adding the Conqueror rune to this mix makes him nearly unstoppable. 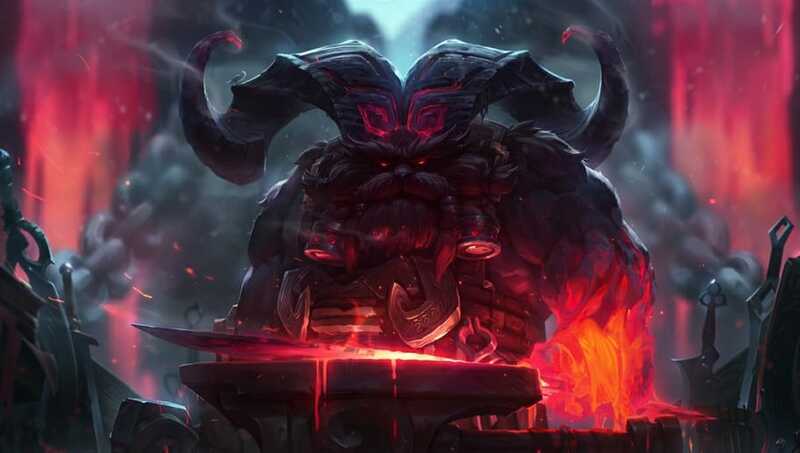 When Ornn first came out, he was so weak that no one wanted to play him. But since his buffs just a few patches after his release, he has been going strong and hasn't received enough nerfs to put him down a peg. With a great ultimate and tanky base stats, he is great for initiating team fights and diving in head first to help his team. Since his massive buff in Patch 8.9, Dr Mundo has seen many nerfs to try and put him down so he isn't as strong. However, they have been to little avail. 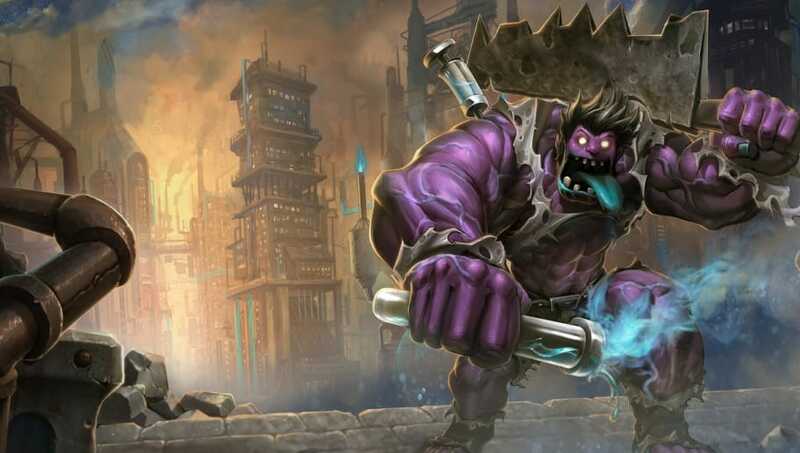 Even in Patch 8.14, Dr. Mundo is getting nerfs to his Infected Cleaver ability. While this will weaken his laning phase, Mundo will still be the tank he needs to be in the late game, making him a great pick for longer games. 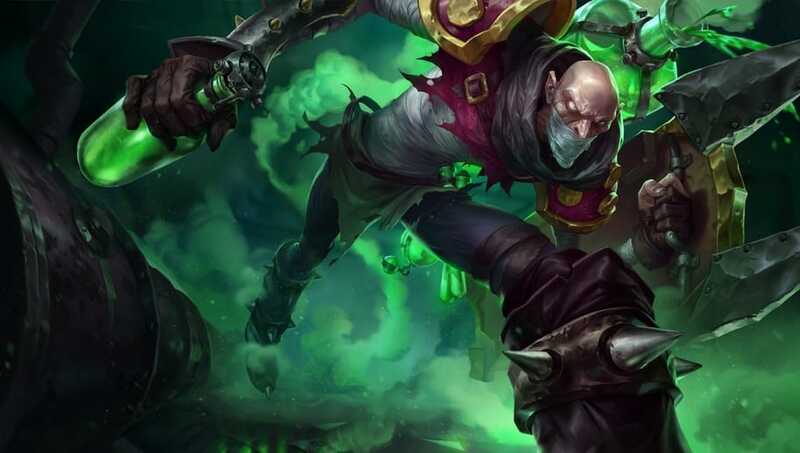 In the past, Singed has been a troll pick, usually by farming behind enemy towers. However, he has changed his nature so that he doesn't need to troll to win. He just needs to win his lane fast be pushing away enemies to take his CS, then roam to help other lanes. With great tower-taking potential, he can easily rack up objectives for his team. Darius has been meta for quite some time and he still isn't going anywhere. 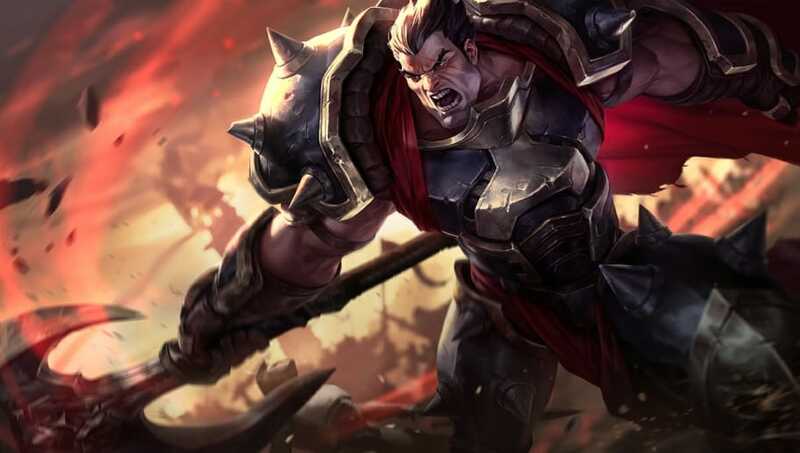 Darius does large amounts of damage and his bleed affect makes it easy to take down even tanky champions. 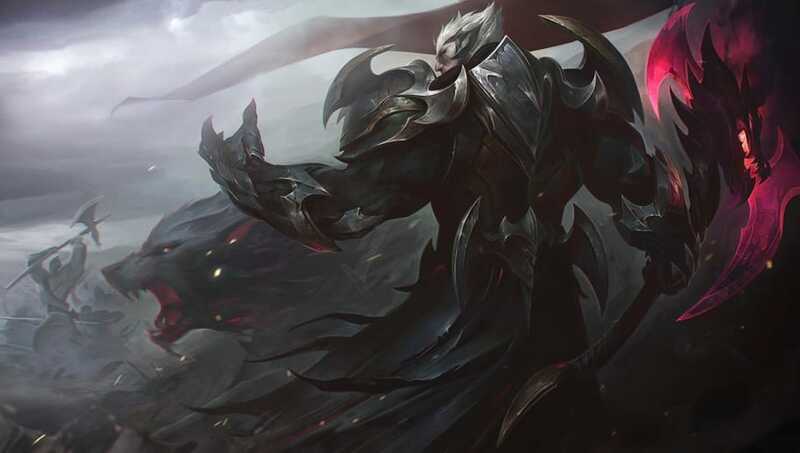 Not to mention, with the all powerful Conqueror rune only seeing a minor nerf, there is no reason Darius shouldn't be picked first or banned.